Denali National Park in Alaska is home to magnificent scenery and abundant wildlife. Fairbanks was founded in 1902 during the Gold Rush days, and was named for a U.S. Senator. are held here each year. and access to the Alaskan wilderness. Located south of Anchorage on the Kenai Peninsula, Seward is a port city with abundant fishing and wildlife. There are popular boat tours to the Kenai Fjords with its glaciers and wildlife. A very popular destination in the summer months, the best time to visit Seward is September through May… there are fewer crowds and more room to view abundant wildlife and gorgeous scenery. This cruising port is situated in mountains covered in lush vegetation and alpine wildflowers. It is a small community where friendly locals greet you at every turn. The railroad from Anchorage ends here and offers a very scenic ride throug the mountains. Fares shown are in US dollars and are per person, based on double occupancy or as per the number of guests selected. Gov’t Taxes, Fees & Port Expenses (where applicable) are additional. NCL reserves the right to charge a fuel supplement without prior notice should the closing price of West Texas Intermediate Fuel increase above $65 USD per barrel on the NYMEX (New York Mercantile Exchange Index). 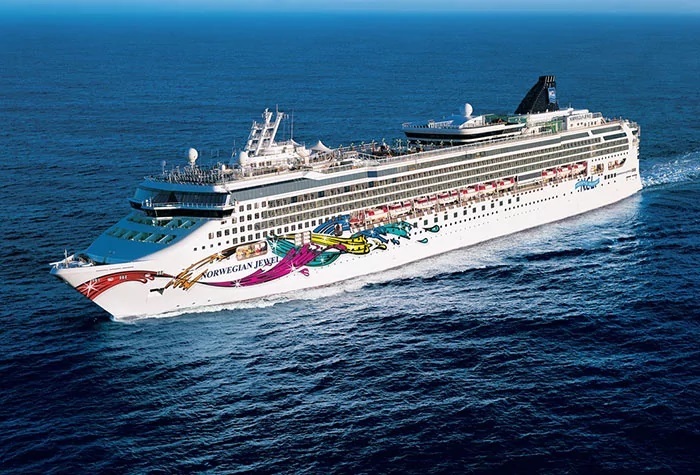 In the event a fuel supplement is charged, NCL will have sole discretion to apply the supplementary charge to both existing and new bookings, regardless of whether such bookings have been paid in full. Such supplementary charges are not included in the cruise fare. The fuel supplement charge will not exceed $10.00 USD per passenger per day. Prices are based on availability and subject to change. Further terms and conditions may apply. Contact your travel professional for more information.